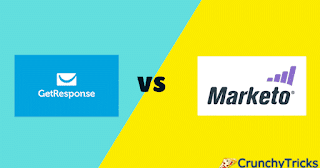 GetResponse and Marketo are the two most leading online marketing platforms. Both compare at many levels and claim to offer powerful marketing automation solutions. So where do the two stand about each other and which one should you choose? Online marketing is no longer restricted to one or two strategies. It has to have a multifaceted approach to reaching the targeted audience. Here is how these two giants compare against each other. GetResponse brings you a highly scalable, easy to use and affordable marketing automation platform that can be scaled as your business grows. Marketo also offers a scalable approach to marketing automation across channels for engaging target audience and customers. Both platforms allow you to measure and adapt your marketing campaigns to achieve better results. GetResponse is a veteran email marketing solutions provider that has grown into an all-in-one online marketing company. 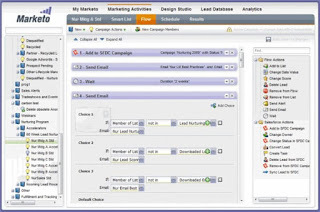 It provides one of the easiest-to-use and most comprehensive email marketing tools. 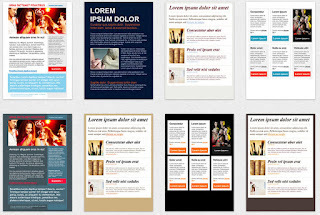 Conduct A/B testing on multiple samples. 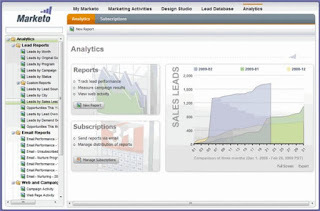 Provides email marketing performance stats and data. GetResponse is a complete online marketing tool at many levels. Get your subscribers to visit responsive and custom-designed landing pages that can be viewed on any device. GetResponse puts Marketo in a tight spot when it comes to creating landing pages for your campaigns. Marketo has a decent autoresponder feature. 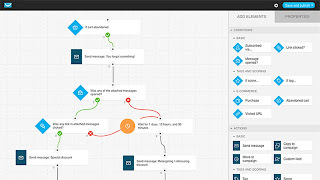 It allows you to trigger response emails automatically based on user actions or lack of actions. Any changes in CRM system also trigger automatic responses. 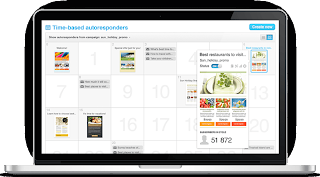 But GetResponse takes this feature further with its powerful AutoResponder 2.0. Automatically send out relevant messages based on opens & clicks, completed transactions, changes in contact preferences, birthdays and events, the day of the week, and much more. 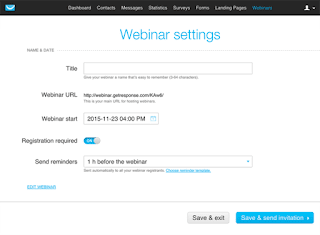 GetResponse again makes a stronger impact with its new Webinar marketing solution. It allows you to generate more leads. One will be able to acquire new leads and nurture the existing ones because of advanced integration with the GetResponse webinar and email marketing solutions. This is another feature that proves the all-in-one online marketing capabilities of GetResponse. Setting up and scheduling webinars is incredibly comfortable with GetResponse. There are many reasons why GetResponse stands out against not only Marketo but many other marketing automation solutions. Marketo allows you to conduct A/B testing on automation campaigns, funnel analysis and lead nurturing, features which give it a slight edge of its own. We can see that GetResponse is a more efficient and comprehensive online marketing tool from the results as mentioned above. There are many more unique features that make it a winner for your business whether you are an SMB or an online marketer. Ease of Use: – GetResponse gives you simple and easy-to-use drag-and-drop editors for creating everything from your emails to landing pages. Anyone with basic Word skills can create powerful marketing automation campaigns. Marketo is almost equally simple. Affordability: – This is one point where GetResponse is miles ahead. It is much more affordable and is the perfect marketing automation definition of value for money. Marketo is much more expensive. All-in-one Tool: – With a long history of email marketing service behind it, GetResponse also offers landing page builder, webinar, and autoresponder solutions. It is the perfect all-in-one online marketing platform for SMBs and online marketers. Marketo has multiple marketing solutions with integration issues. GetResponse has a simple visual editor that allows anyone to create the most complex but engaging workflows. If complexity is the reason pushing you back from using a marketing automation solution, GetResponse is an affordable and easy-to-use solution. 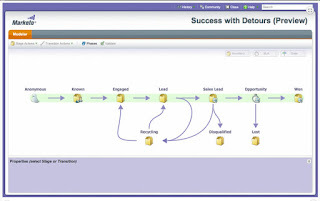 Marketo is loaded with many features. It may lack in many against GetResponse, but it makes up for others. However, price and many key features give GR the edge. Next articleMailButler Review: Is It The Best Personal Assistant for Emailing?